There are two ways to get coverage for expensive prescription drugs through Medicare prescription drug plans. If you’re no longer working and do not have coverage through your employer or a spouses’s plan, you can enroll in a Medicare Advantage (Part C) plan with prescription drug coverage (MAPD), or you can enroll in a stand-alone prescription drug plan, also known as Medicare Part D (PDP). Enrolling in prescription drug coverage on time is important. If you fail to enroll when you first become eligible for Medicare or go more than 63 days without creditable coverage, you could face a penalty once you do enroll. 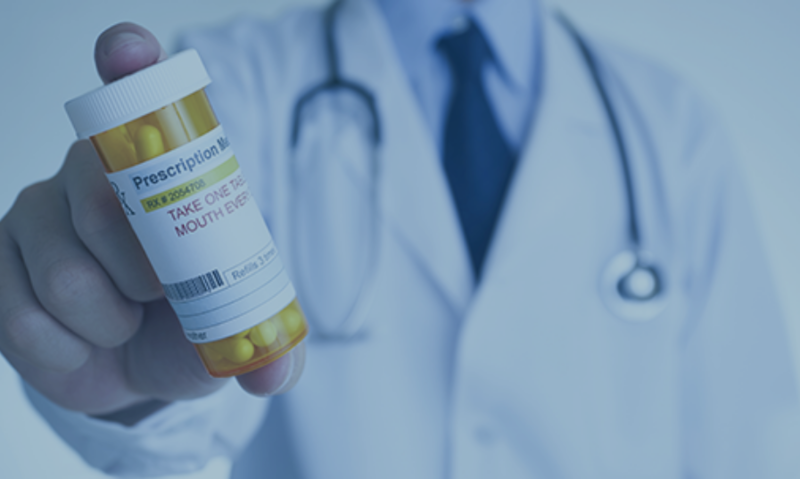 The penalty stays with you the entire time you have prescription drug coverage, so it’s crucial that you enroll on time. 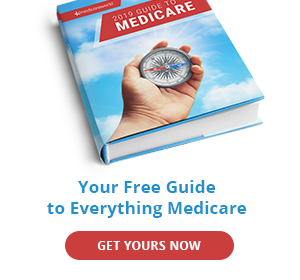 Medicare Part D is provided by private insurance companies approved by Medicare. You can enroll by submitting a paper application, calling the plan, or enrolling online. The best time to enroll in Part D coverage is during your Initial Enrollment Period as long as you’re already enrolled in Original Medicare (Parts A and B). Your Initial Enrollment Period is the three months leading up to your 65th birthday, your birthday month, and the following three months. You can also enroll or switch Part D plans during the Fall Open Enrollment Period, October 15 – December 7 of every year, if you don’t enroll during your Initial Enrollment Period. If you have a Medicare Advantage plan and decide to disenroll, you can pick up a stand-alone Part D plan during the Medicare Advantage Disenrollment Period: January 1 – February 14. Coverage for any plan you enroll in during this time will begin the following month. If you decide to buy a Part D plan, there are a few things to keep in mind. 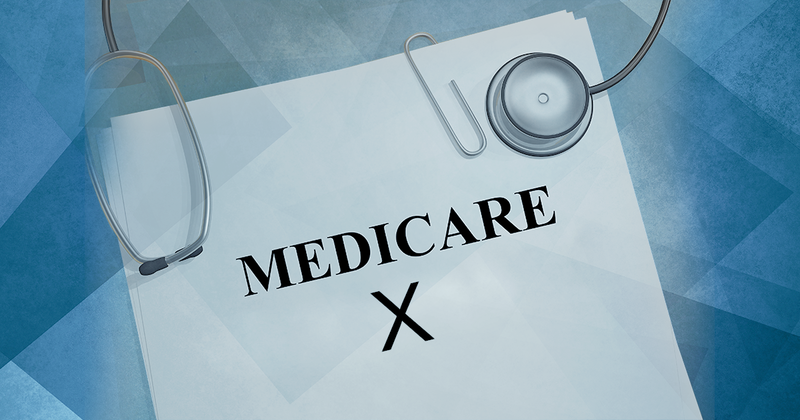 Plans vary by state, but all plans abide by a standard five-star rating system in which they receive1 to 5 stars from the Center of Medicare and Medicaid Services to increase transparency and let beneficiaries know what they’re buying into. Ratings are re-evaluated every year, so a low-star rating one year doesn’t necessarily mean the plan will have a low-star rating the next year, although it can be indicative of beneficiary satisfaction. Another thing to consider when choosing a drug plan is the plan’s overall cost. While you may be attracted to plans with lower premiums, they may not be the best choice for you if they don’t cover drugs you need or your preferred pharmacy. It’s good to calculate your prior prescription drug costs so you know if you should look at a plan’s deductible, copay, and coinsurance prices to determine which plan to buy. Search here to find a Part D plan in your area. You can also use this tool to select your preferred pharmacy and find plans that cover specific prescription drugs. 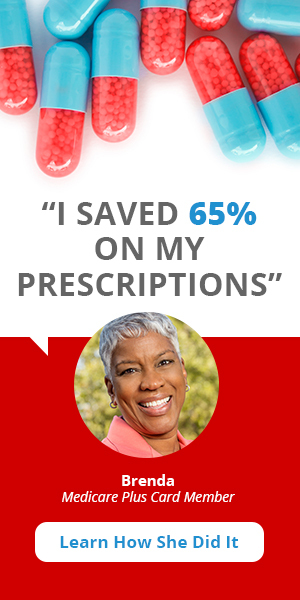 Prescription drug plans will often negotiate prices with pharmacies and pass the savings on to you. This can result in less expensive prescription drugs, but it also means you’ll need to use specific pharmacies (usually national chains) for your prescriptions. You can still fill your prescriptions at non-preferred pharmacies, but they may be more expensive. It is wise to compare Part D plans as costs, benefits, and pharmacy networks can vary by plan and by state. You may need to change your Part D because your plan changes its formulary (or list of covered drugs) during the year. A plan may change its formulary for several reasons: drugs are taken off or added to the market, generic versions become available, or there are new clinical guidelines about the use of a drug. If your plan changes its formulary, it is required to provide you with 60 days’ notice.